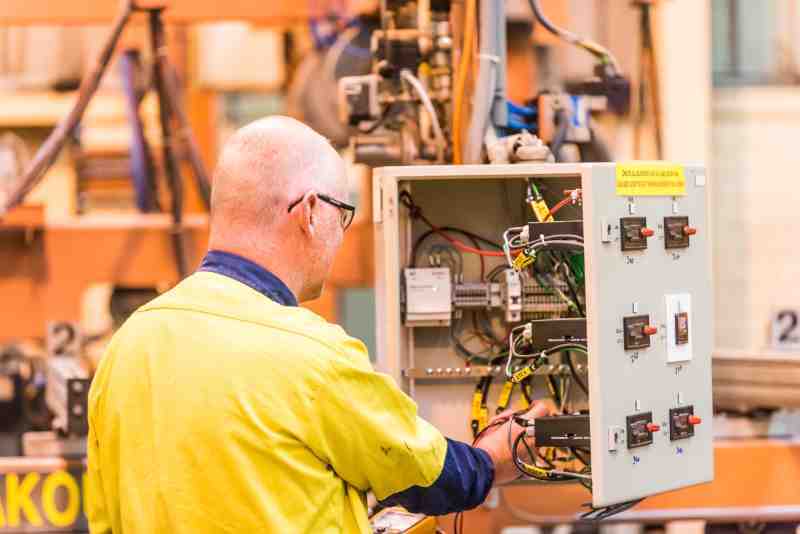 Electrical installation and upgrades complemented by 24 hour comprehensive support within the Manufacturing industry. 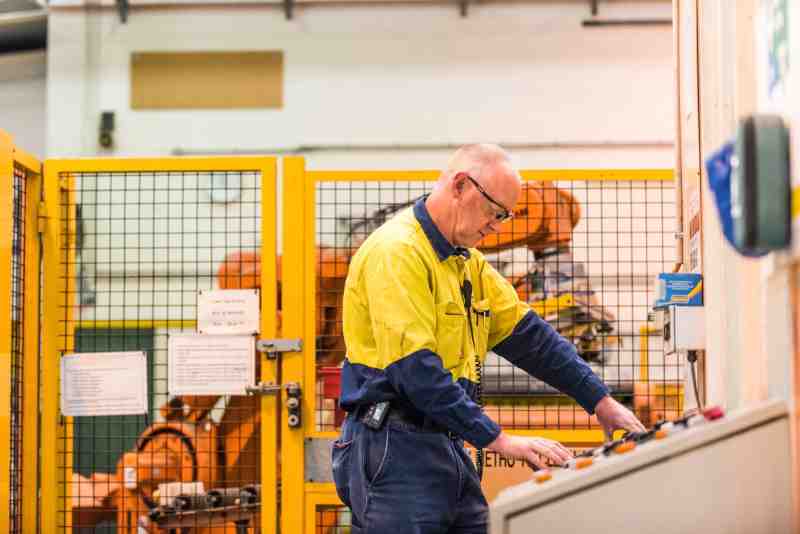 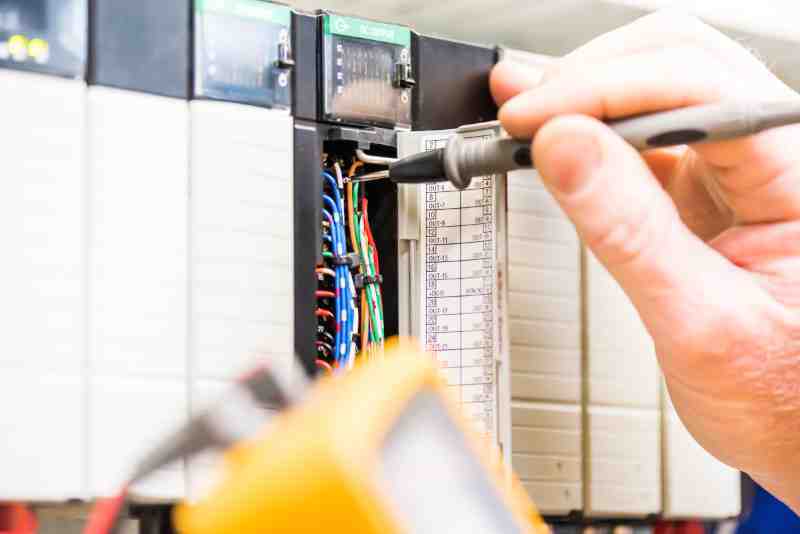 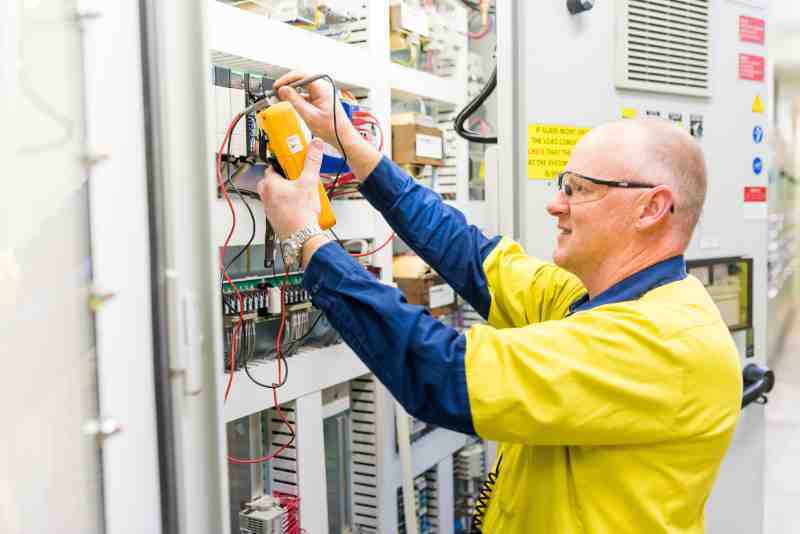 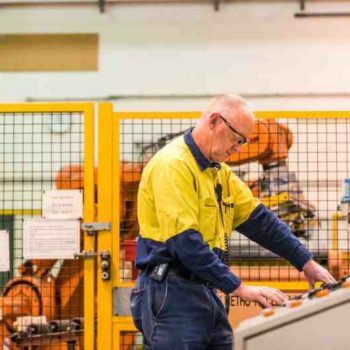 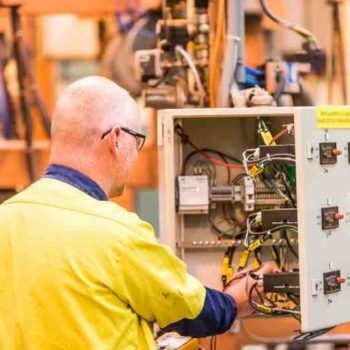 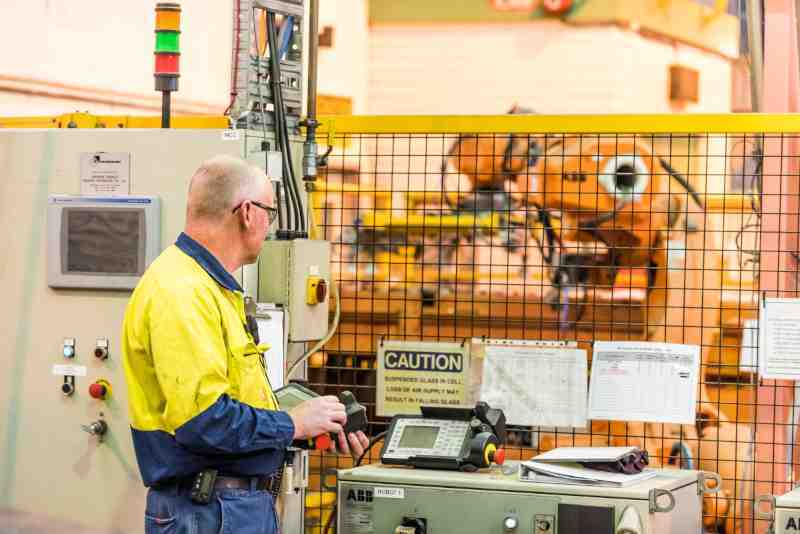 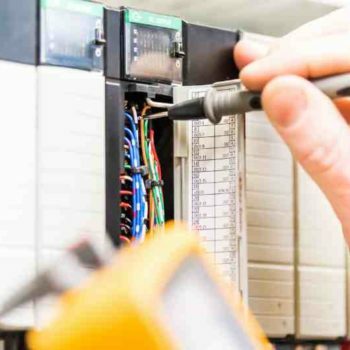 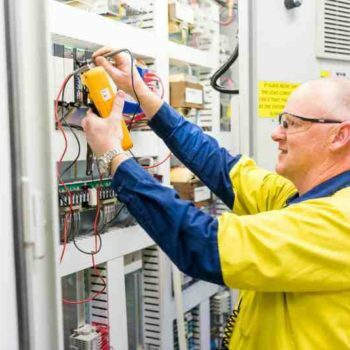 Gordon McKay Pty Ltd has extensive experience in electrical installation and upgrades at a range of manufacturing sites and our specialised technicians provide comprehensive support for all maintenance needs 24 hours a day, seven days a week. 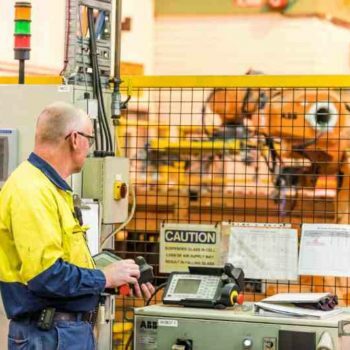 Our focus on training ensures comprehensive capabilities are continually strengthened from robotics to machine fault finding and maintenance.